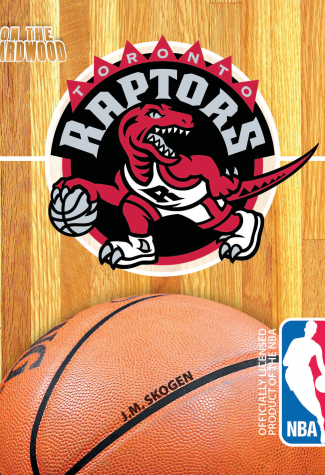 Cross the border and you will find the only professional basketball team in Canada, the Toronto Raptors. A great number of individual stars have played On the Hardwood for the Canadian franchise, but these days, the fans up north yearn for more than individual success. 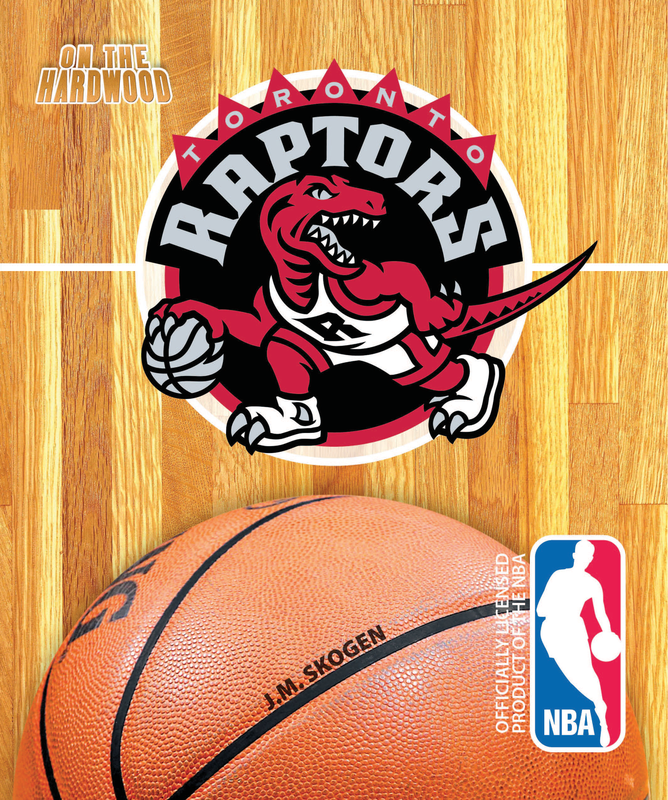 In On the Hardwood: Toronto Raptors, we learn that the pieces are in place, both in the front office and on the floor, for the team to finally chase that championship ring.